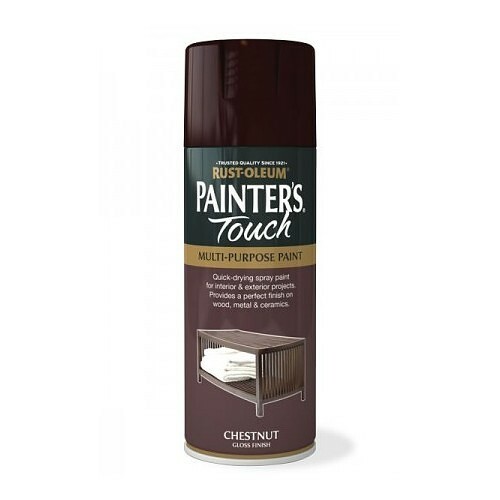 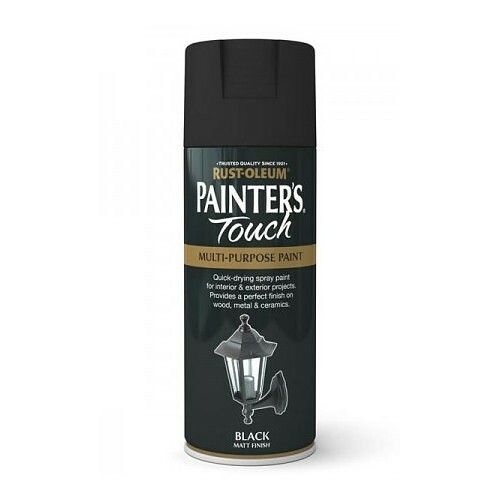 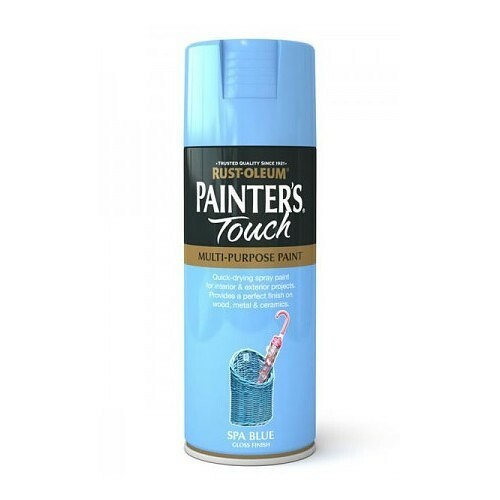 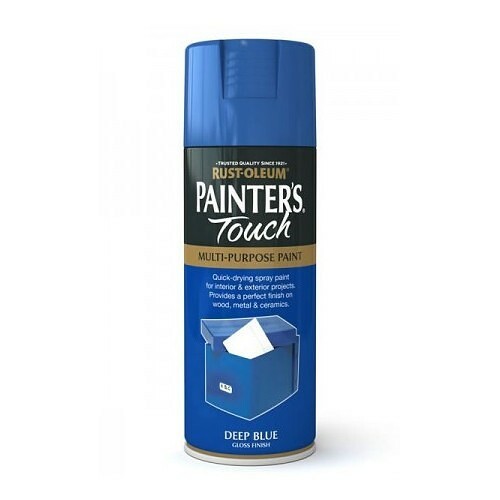 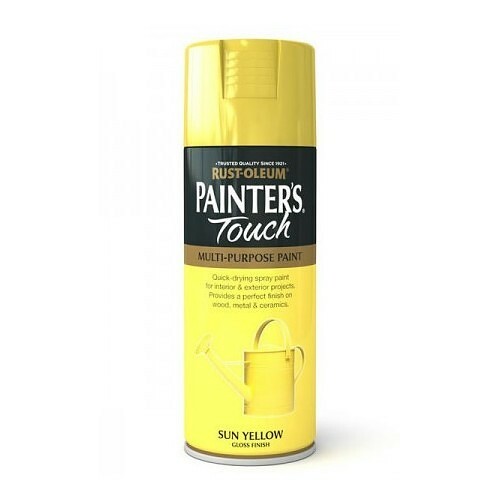 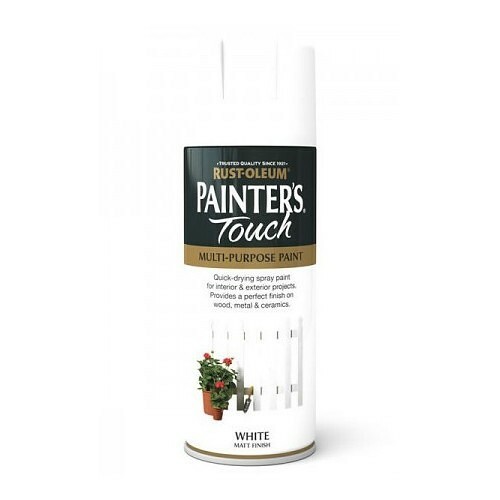 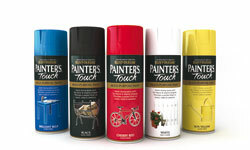 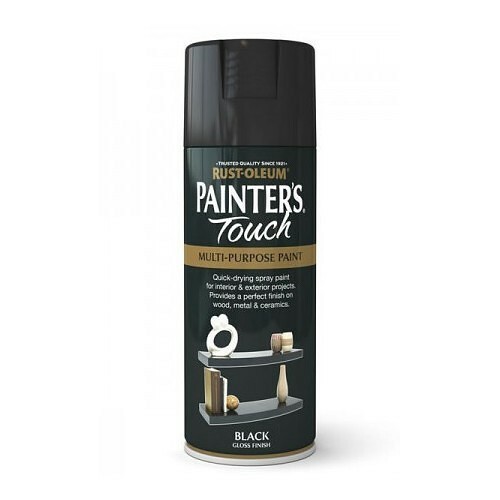 Painter's Touch is a range of multi-purpose decorative and protective aerosol spray paints ideal for everyday projects. 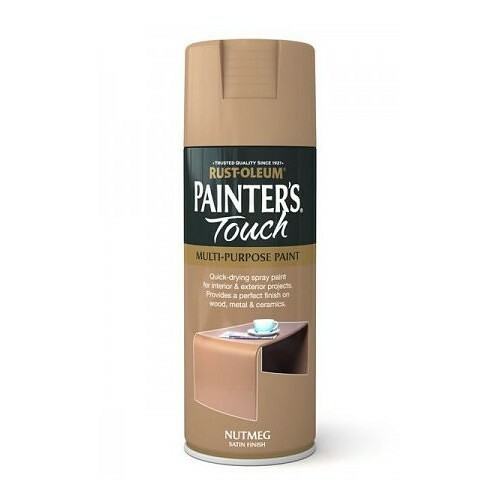 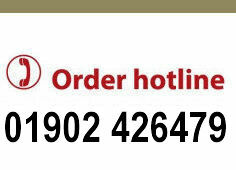 Available as Gloss, Satin and Matt in a range of 42 colours . 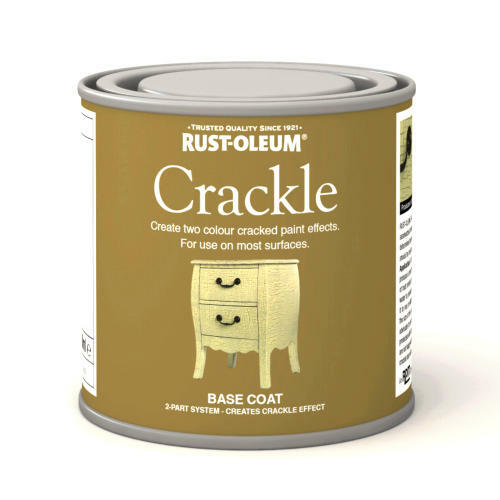 Typical applications include painting of furniture, cabinets, doors, frames, vases, baskets, trim and general bric-a-brac.